SkyHouse Denver also includes 6,650 square feet of street-level retail and parking for 485 vehicles. SkyHouse Denver was completed in 2017 by developers Simpson Housing and Novare Group. 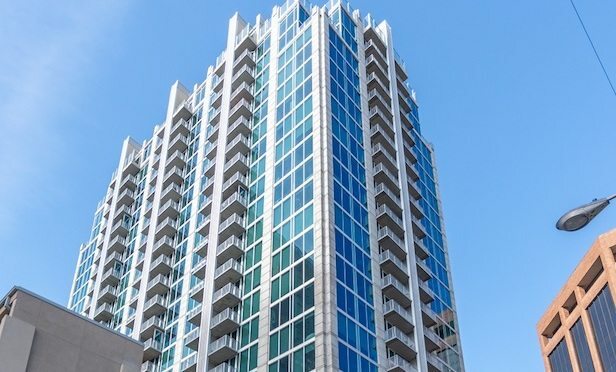 DENVER—Equity Residential has reportedly acquired the recently completed SkyHouse Denver residential tower here for nearly $135 million.